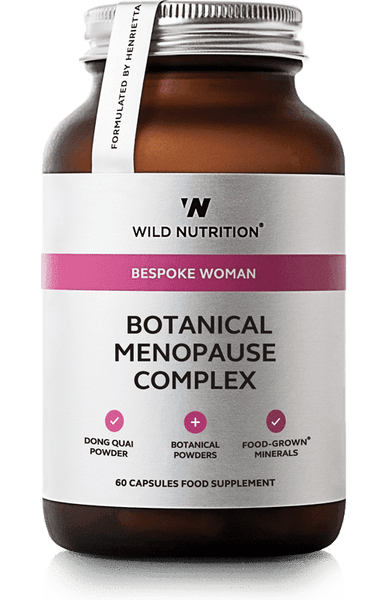 A unique formulation of Food-Grown® vitamins, minerals, amino acids and organic beetroot powder to support methylation. We rely on methylation (a naturally-occurring biochemical process) to be constantly producing and removing molecules or substances we need as well as the necessary removal of waste products. Methylation is implicated in brain chemistry for many functions: mood, energy production, immunity, cardiovascular health, fertility and more. Food-Grown® nutrients provide naturally methylated forms and are compatible with genetic polymorphisms. 2 capsules per day with or without food. Dose can be increased if desired. Our Bespoke Food-Grown® Methyl Connect is free of excipients, soya, milk products, wheat, gluten-containing ingredients, artificial colours, added sugars, flavourings and preservatives. It contains no live yeast at the time of manufacture. If you are pregnant, breastfeeding, taking medication or under medical supervision, please consult your healthcare practitioner before taking any food supplement. Store in a cool, dry place away from direct sunlight (this product does not need to be refrigerated). Keep out of reach of children. Food supplements are not to be used as a substitute for a varied and balanced diet and healthy lifestyle. 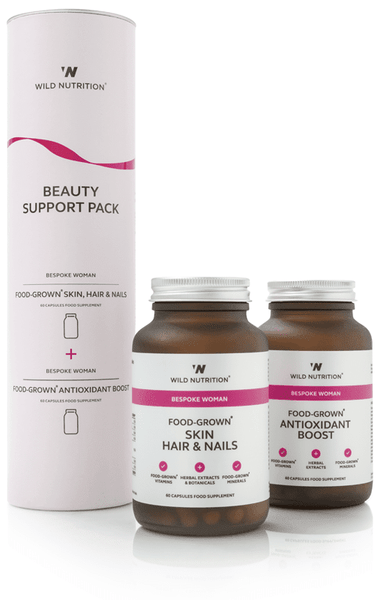 A formulation of Food-Grown® vitamins, minerals, amino acids and organic beetroot powder to promote healthy methylation. We rely on methylation to produce and transform vital nutrients or molecules, as well as recycling and removing unwanted substances. Signs of poor methylation are many but include brain and cognitive imbalances, compromised immunity and detoxification, inflammation and gastrointestinal issues. Methylation cycles are involved in homocysteine regulation, neurological, cognitive, cardiovascular and fertility health. 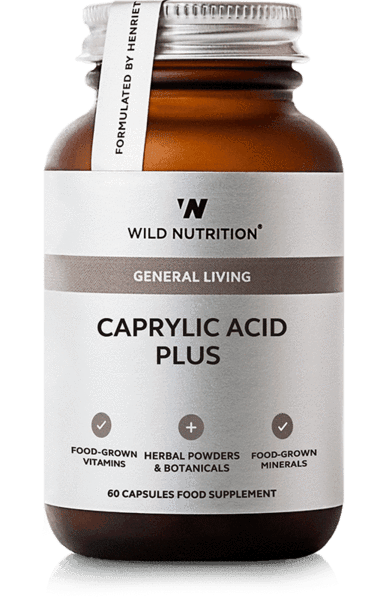 We require methylation for the breakdown of histamine, hormones, bacteria and other pathogens, the production of energy, gene expression and more. Those who follow a vegetarian or vegan diet may require additional support to re-supply the body with 'methyl donors'. Healthy methylation is also an important consideration in any preconception programme. 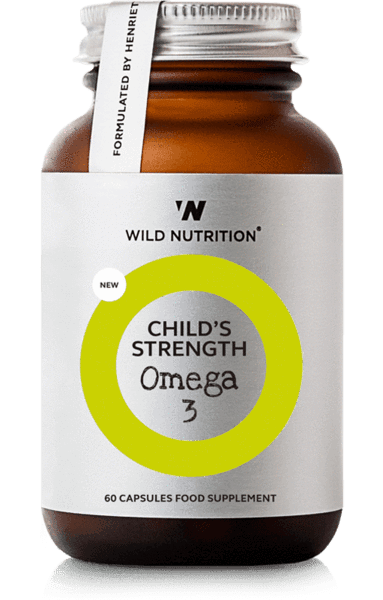 Ingredients: Nutrient enhanced yeast providing: Methionine, Glycine, Iron, Folic acid (as naturally methylated Folate), Choline, Vitamin B6, Vitamin B12, Inositol and Riboflavin. Nutrient enhanced Lactobacillus bulgaricus (providing: Magnesium, Zinc, Pantothenic acid), Vegetable cellulose (capsule shell), Organic Beetroot powder. Free from: Our Bespoke Food-Grown® Methyl Connect is free of excipients, soya, milk products, wheat, gluten-containing ingredients, artificial colours, added sugars, flavourings and preservatives. It contains no live yeast at the time of manufacture. Cautionary advice: If you are pregnant, breastfeeding, taking medication or under medical supervision, please consult your healthcare practitioner before taking any food supplement. Store in a cool, dry place away from direct sunlight (this product does not need to be refrigerated). Keep out of reach of children. Food supplements are not to be used as a substitute for a varied and balanced diet and healthy lifestyle.